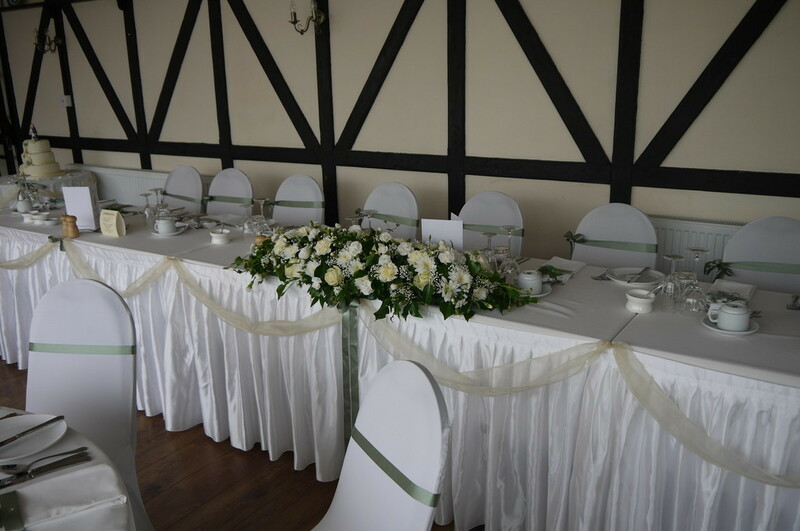 Hosting a wedding is a huge responsibility and our team at The Plough Inn is perfectly placed to look after every aspect of your big day. 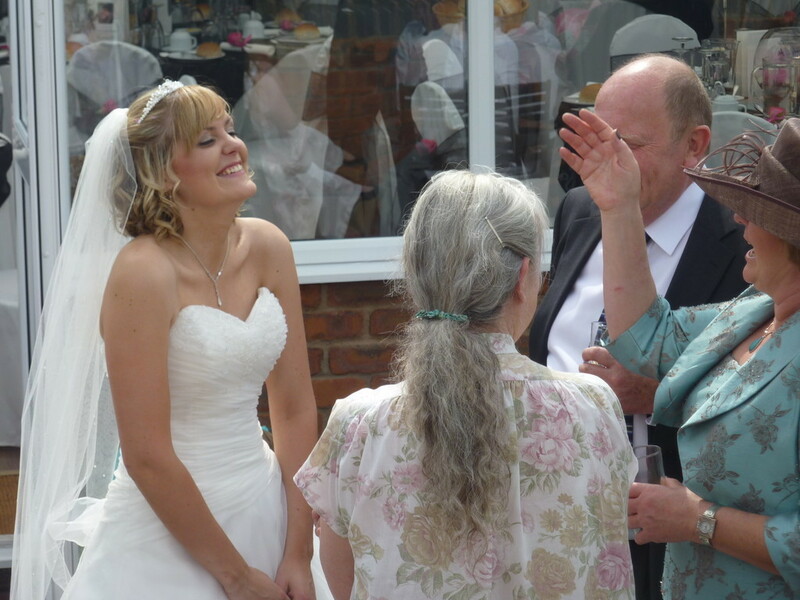 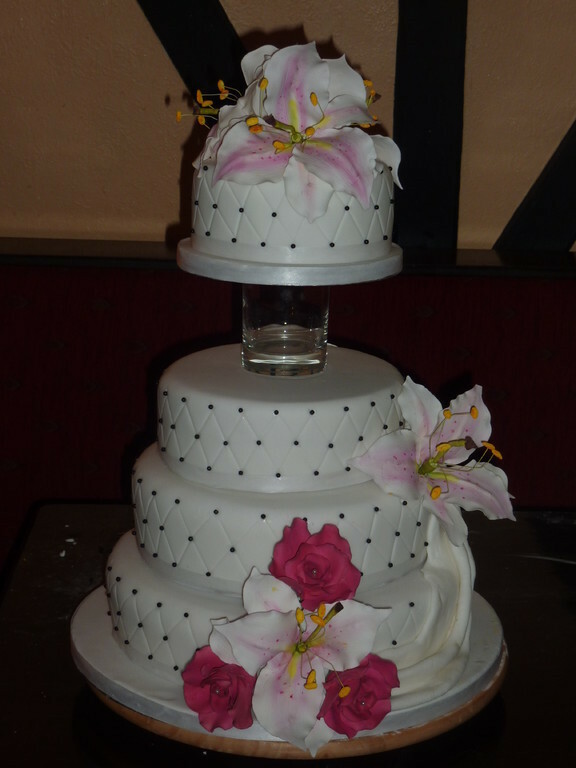 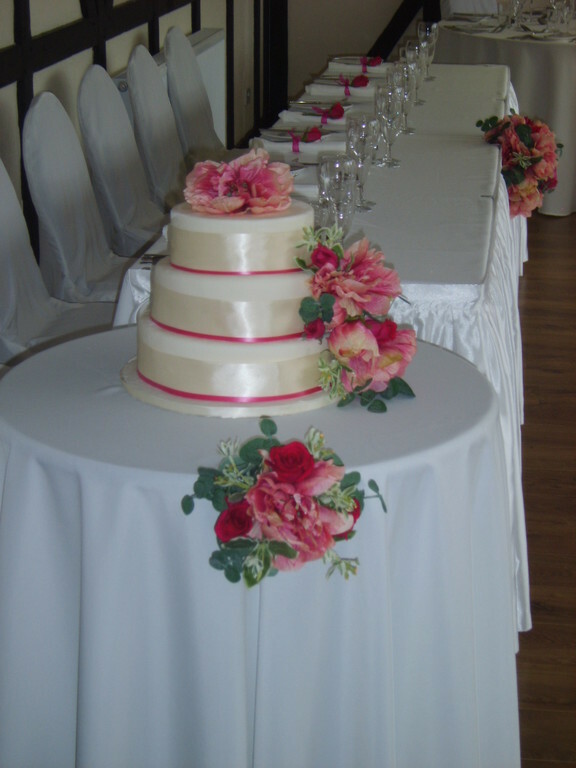 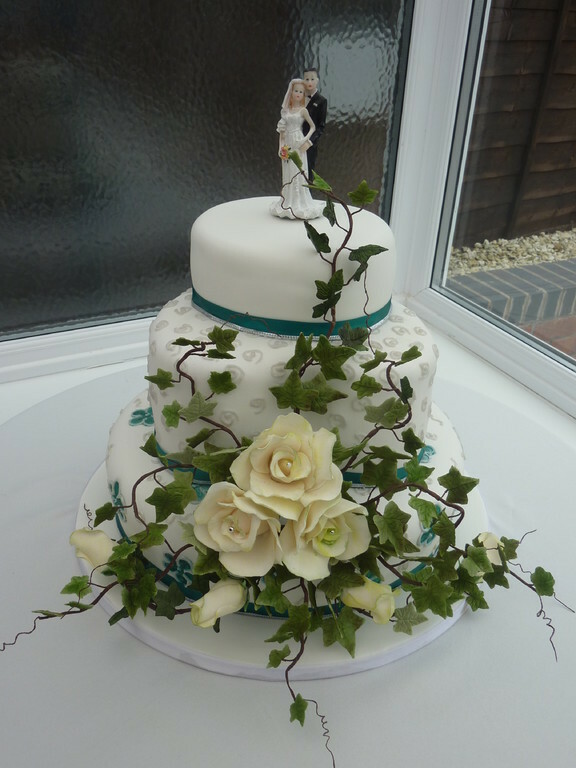 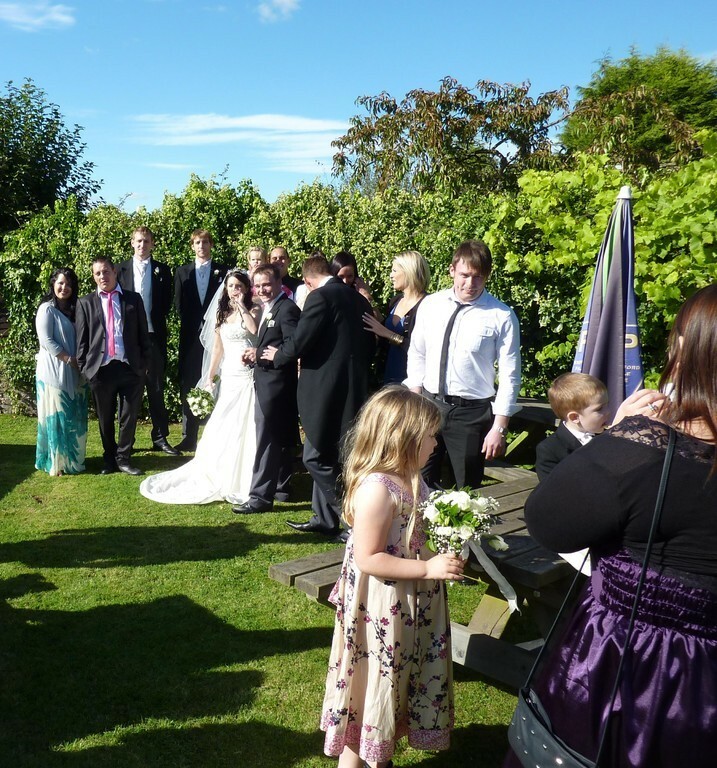 We treat every wedding as an individual occasion that should be cherished. 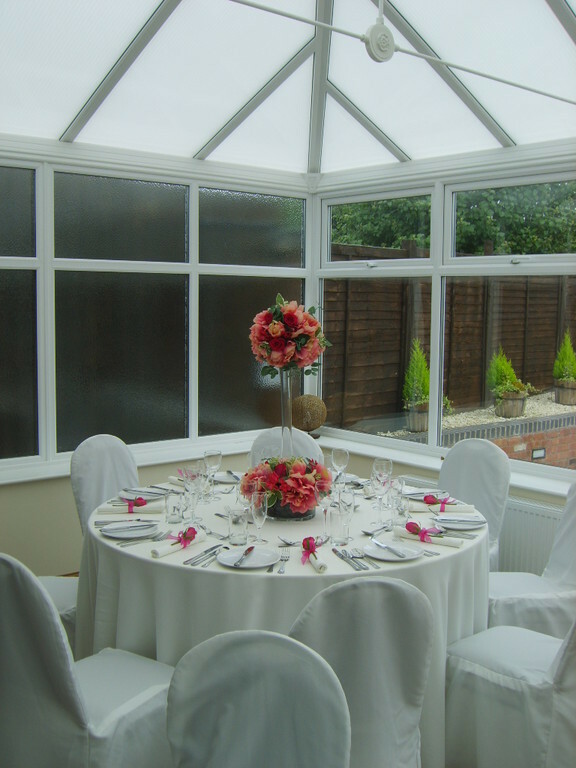 From the formal to the informal, from the small and intimate, to the larger and more extravagant – we can do it. 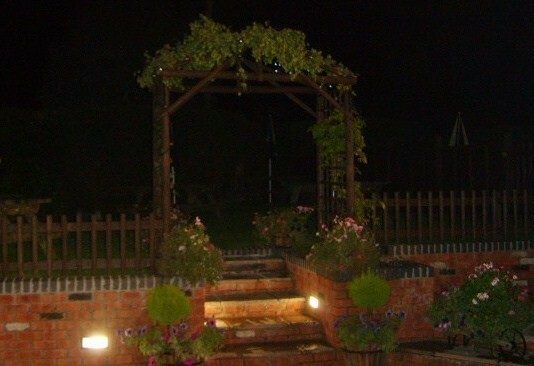 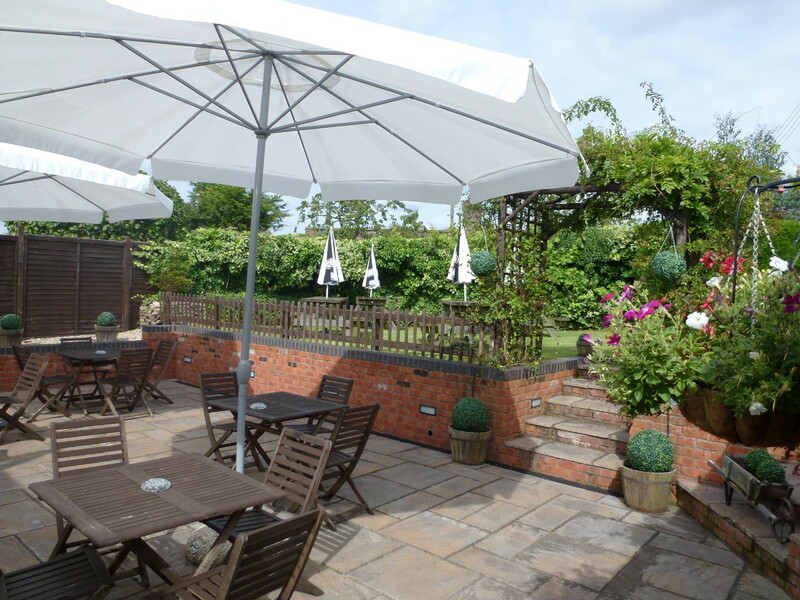 All you need to do is to relax and enjoy yourselves in the comfort of The Plough Inn. 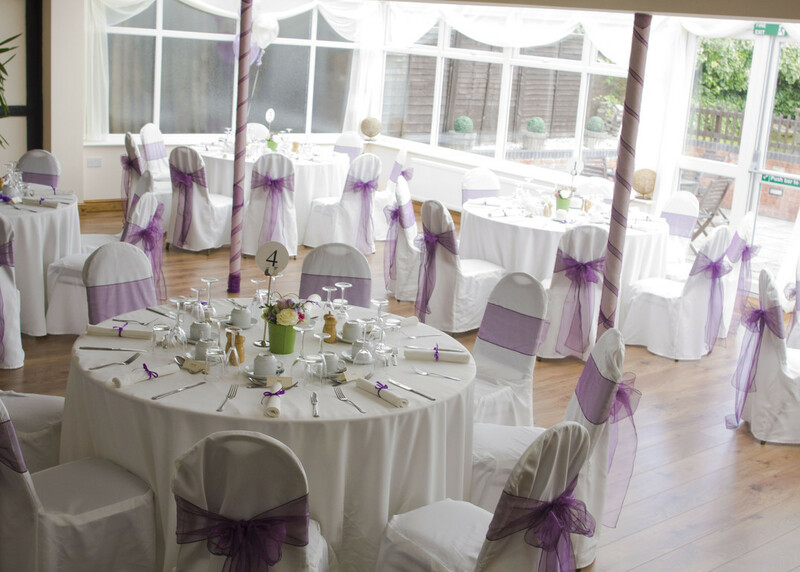 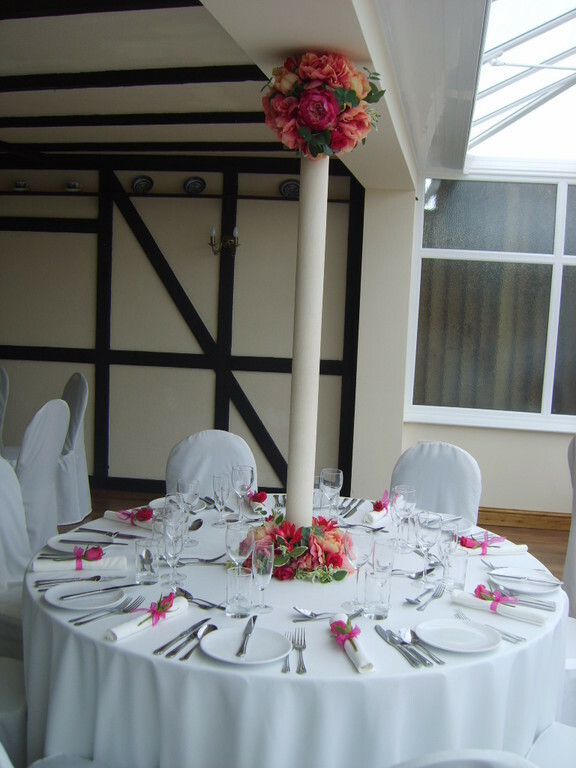 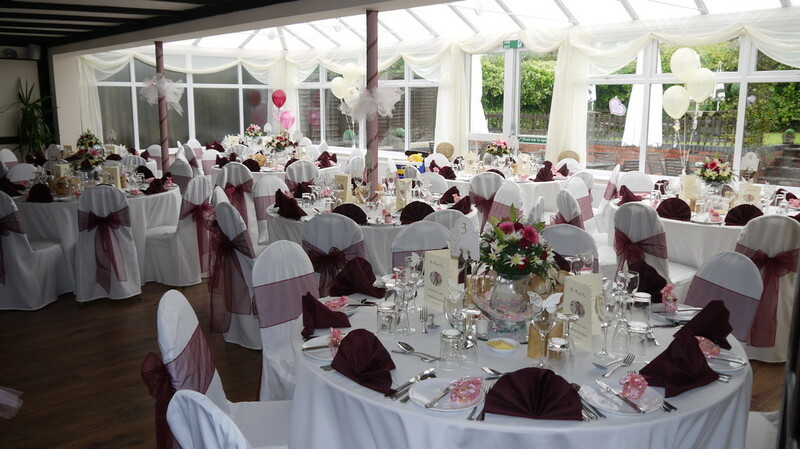 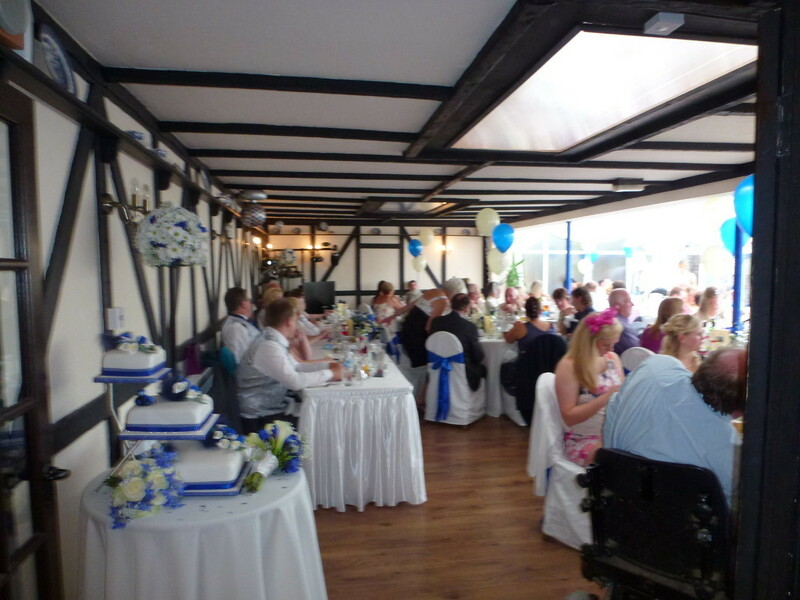 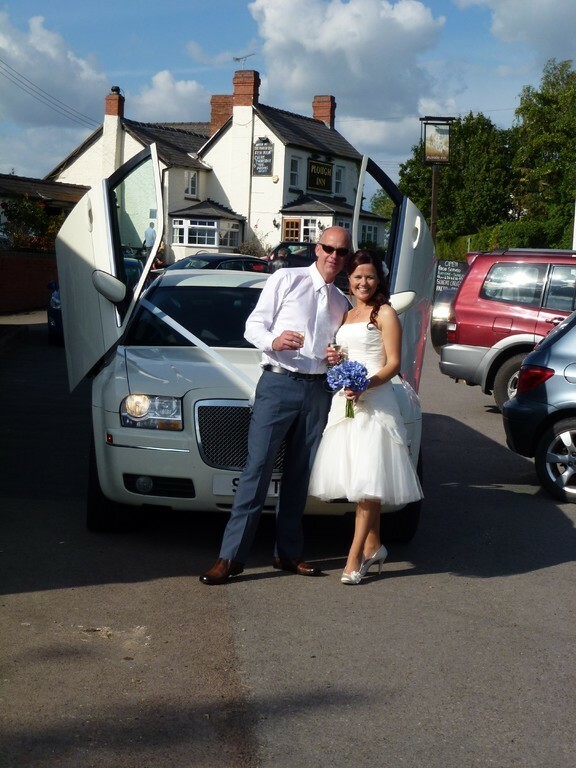 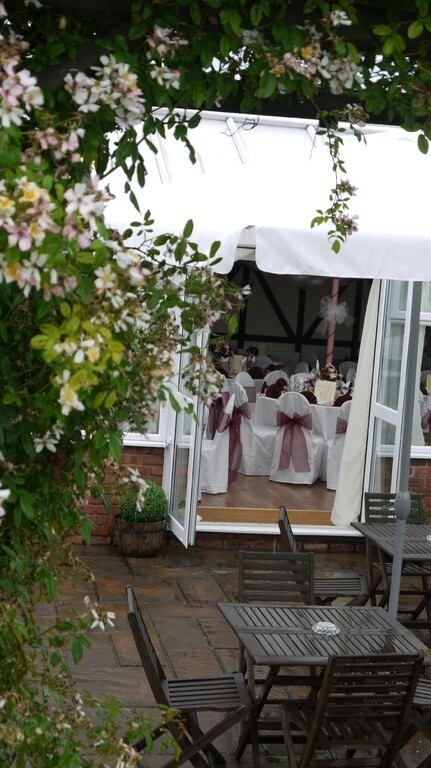 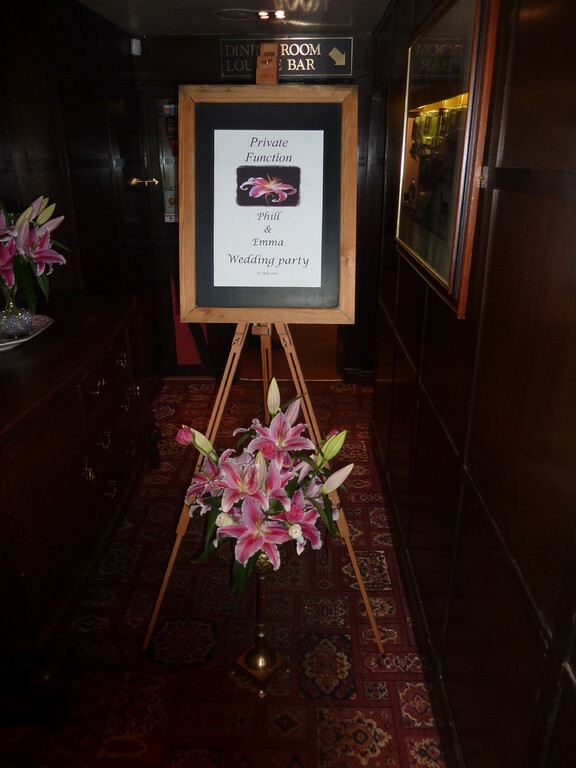 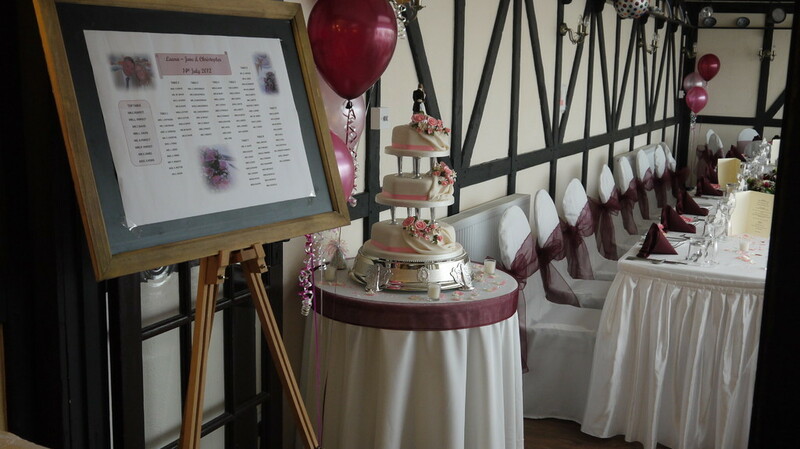 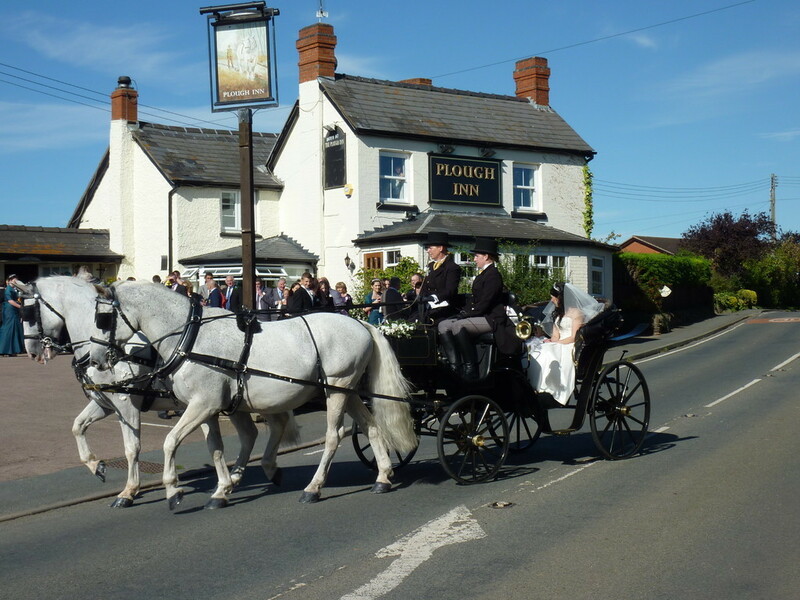 Our friendly experienced staff at The Plough Inn will discuss and give professional and personal guidance to ensure that all expectations for your perfect wedding are met. 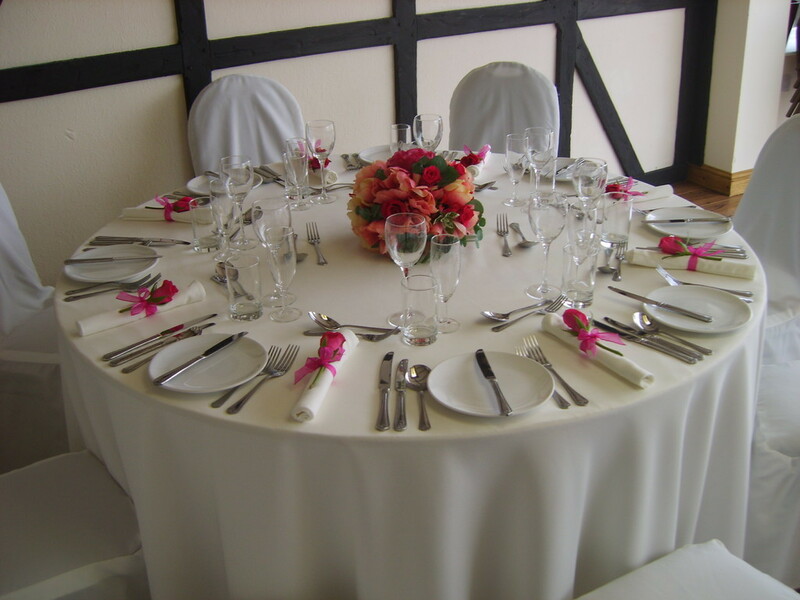 We can promise you a memorable day to treasure forever. 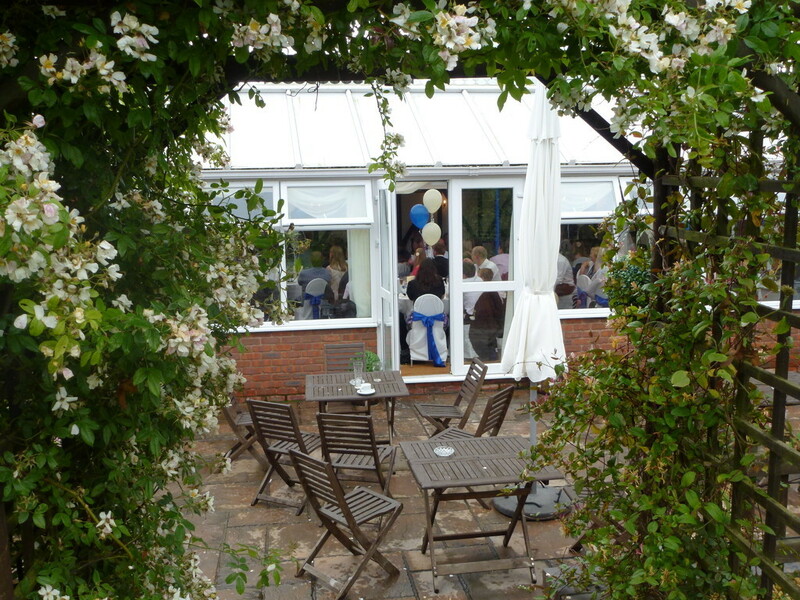 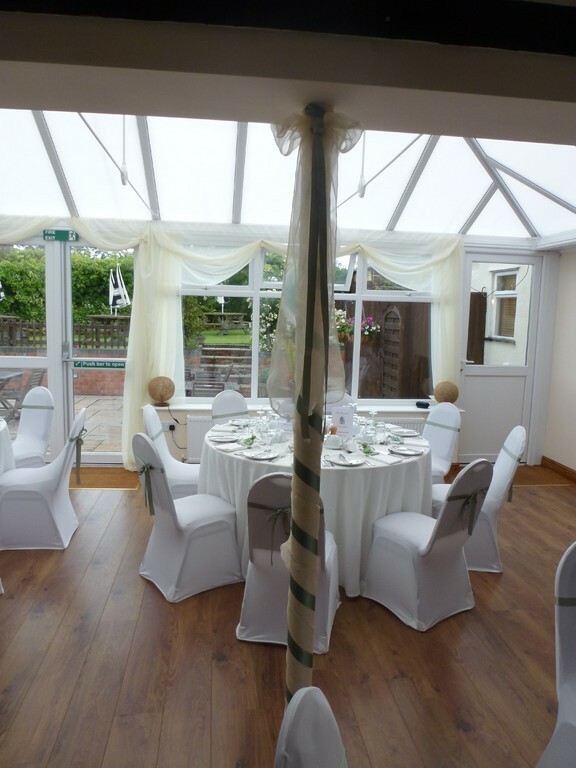 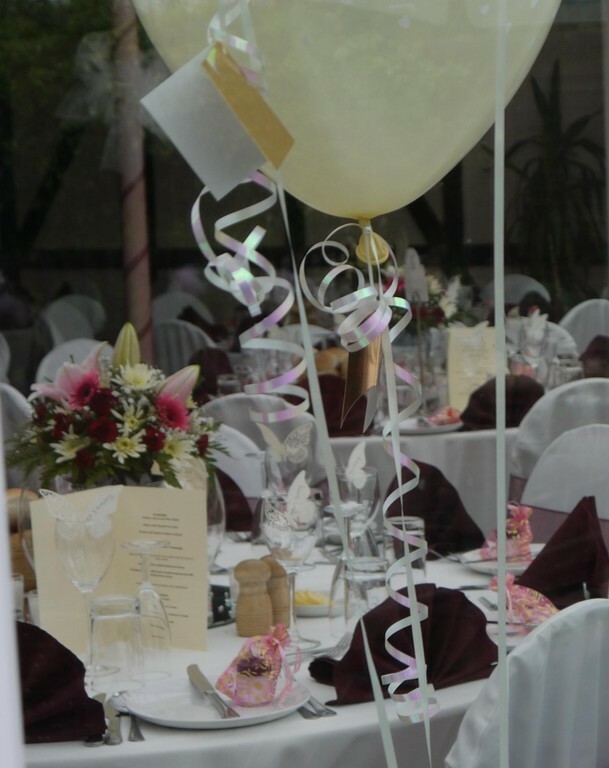 For formal weddings breakfasts our garden function room will accommodate up to 100 people, alternatively we can cater for up to 150 for an informal reception. 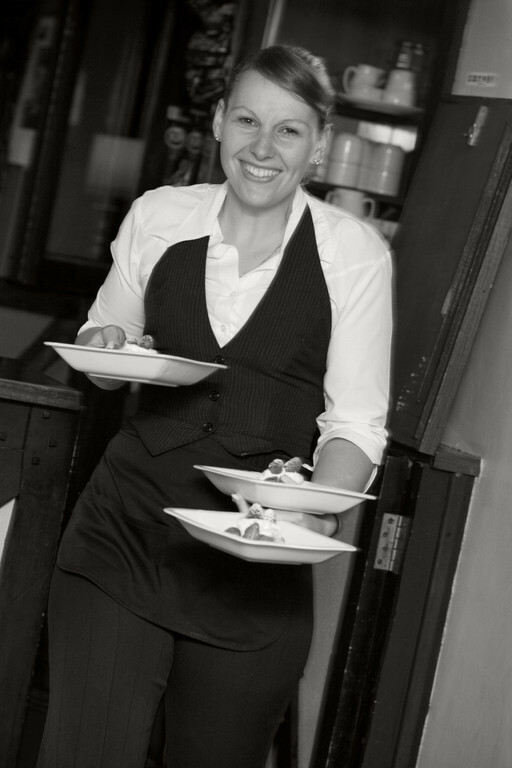 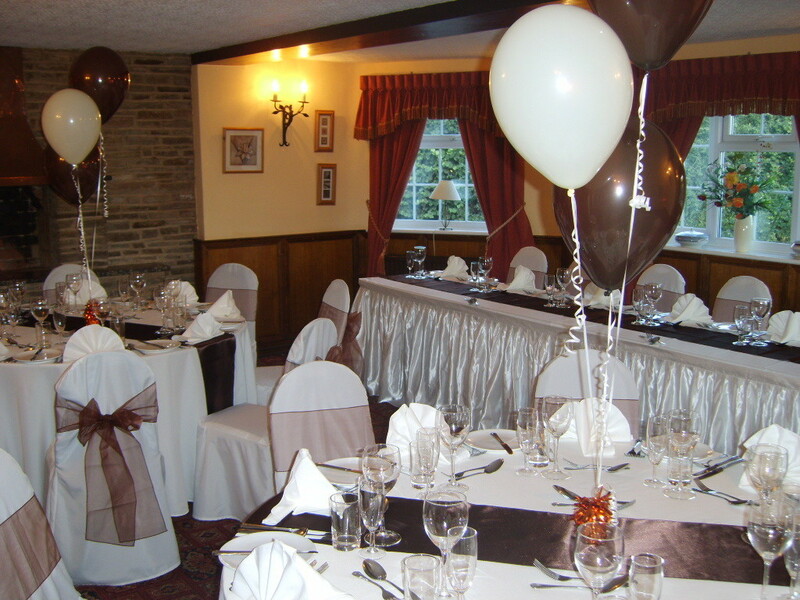 For evening receptions we can cater up to 250 people. 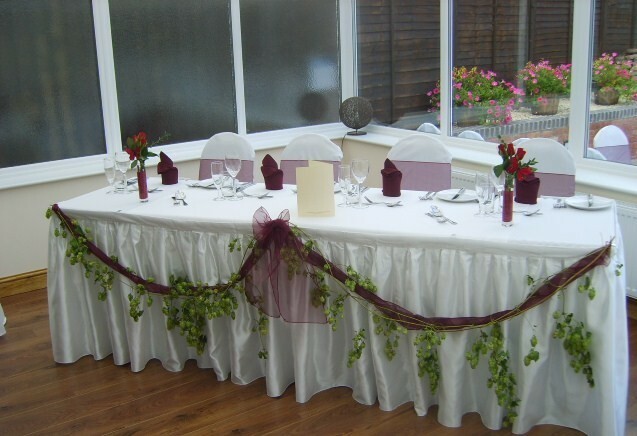 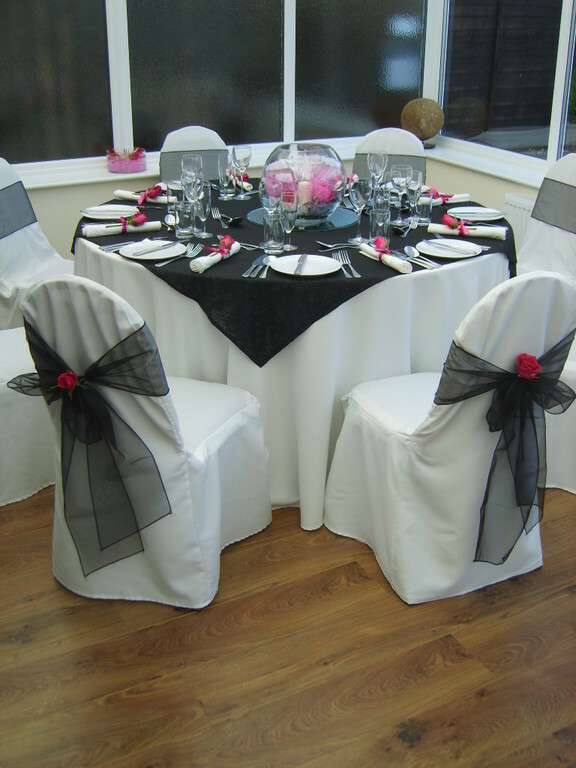 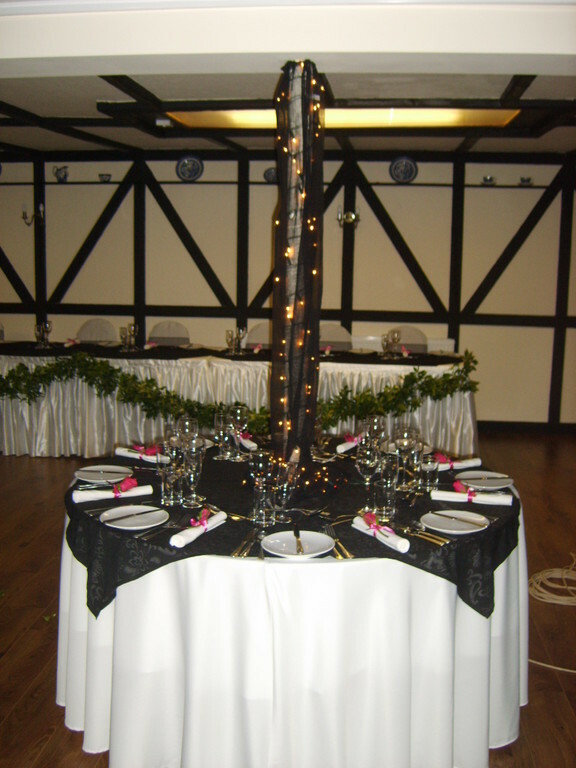 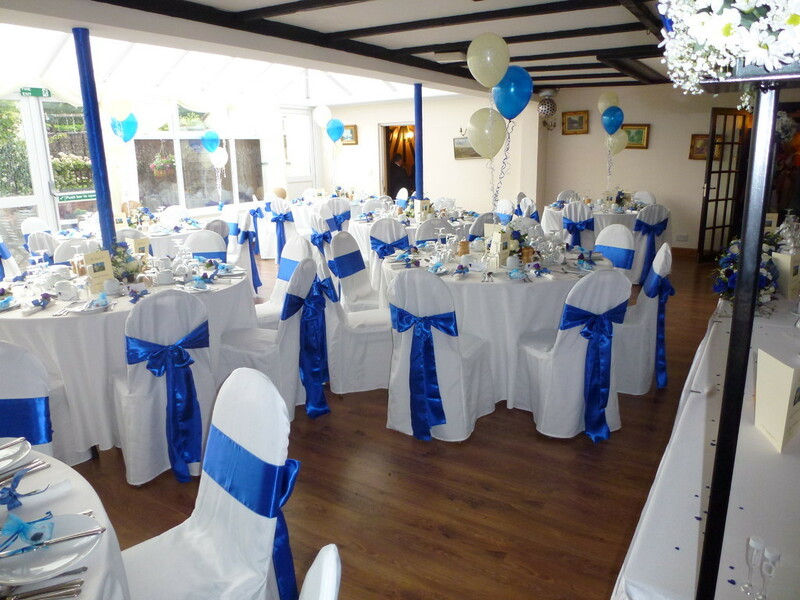 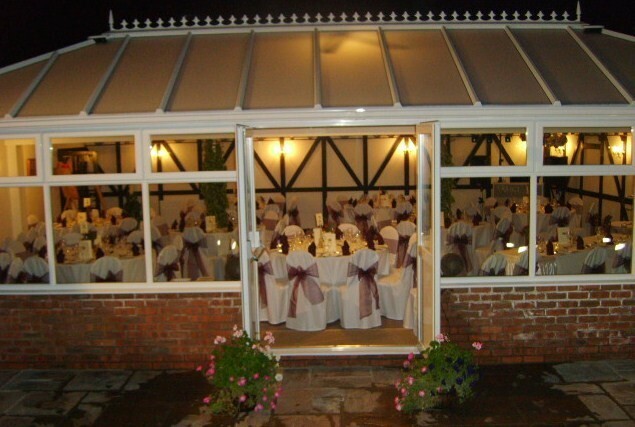 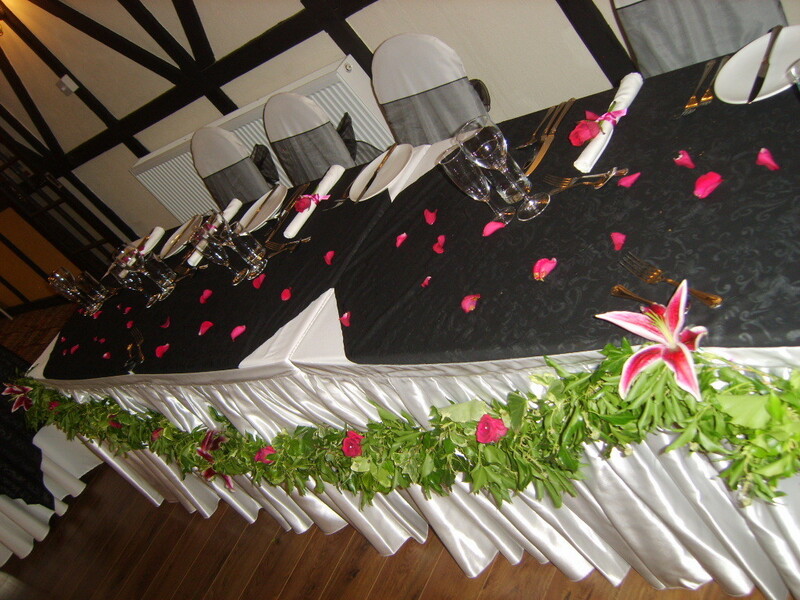 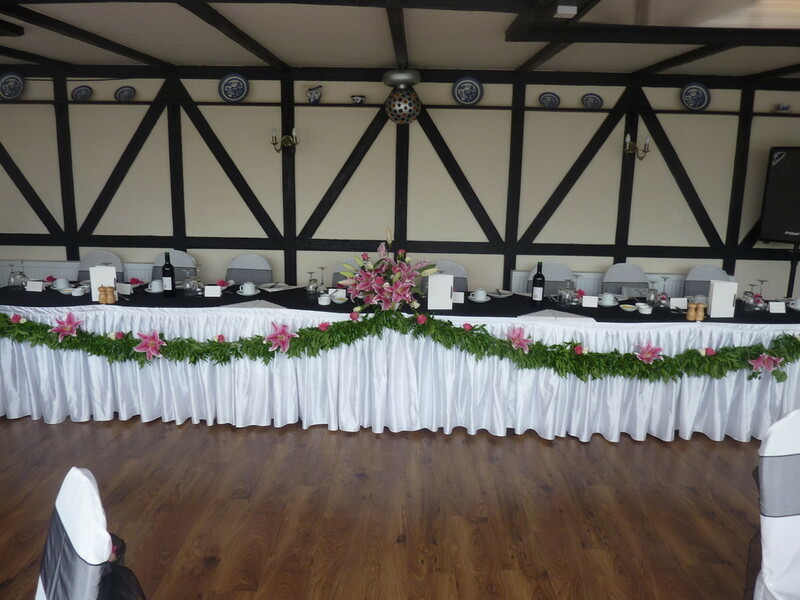 For small intimate weddings of 30 or less we can offer you the restaurant. 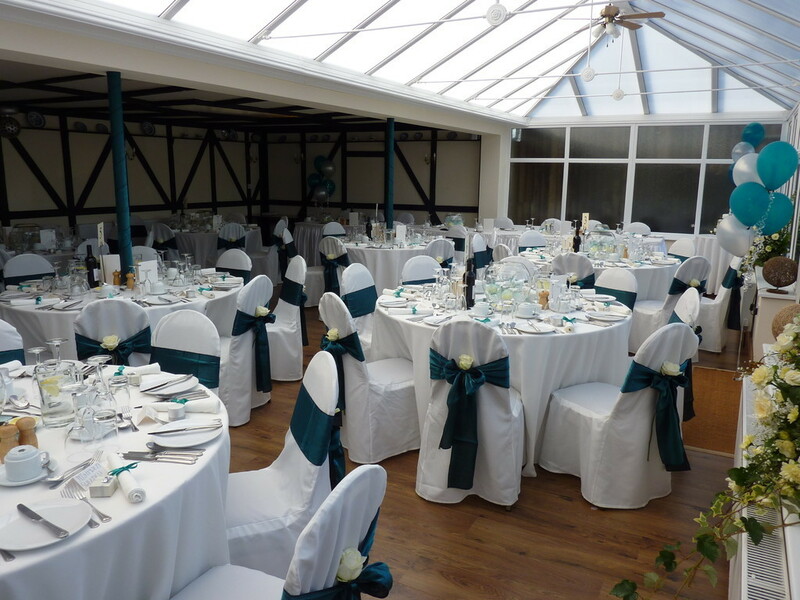 For further information on the facilities available, prices, guidance on wedding etiquette and a full wedding planner please click on the wedding brochure link.